The British Labour Movement has a rich heritage of songs â€“ songs that convey a sense of history, as well as imagery and emotion for present day industrial workers and their friends. The force and tang of these songs proves irresistible to modern tastes, and many talented song-makers outside of industry as well as within it have been fired to imitate this kind of do-it-yourself workersâ€™ song. 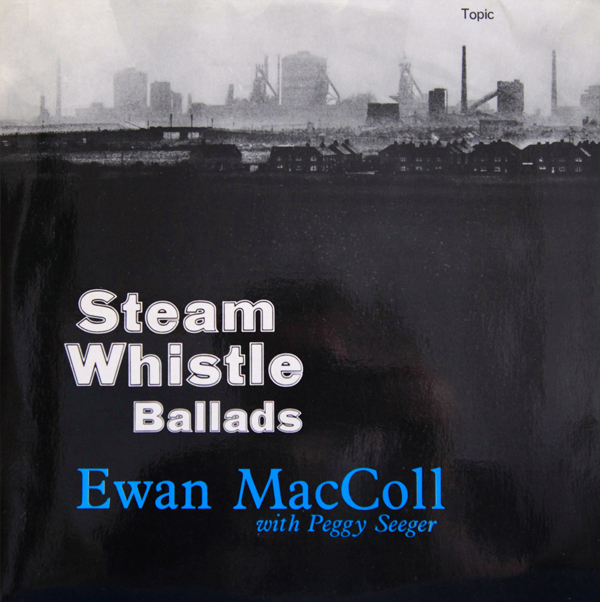 Among the best of these is Ewan MacColl, who presents here a number of songs created by industrial workers, interspersed with songs on industrial themes made by himself. First issued by Topic Records 1964.